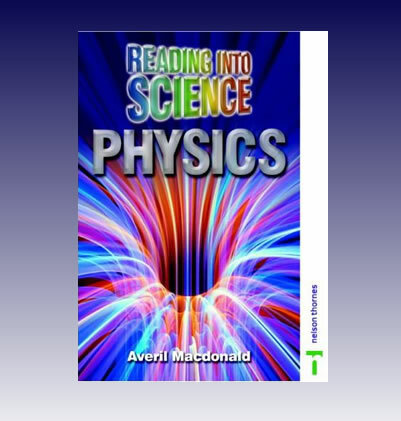 Written at two levels of reading ability but with full and proper use of scientific terminology. Topics are presented in various forms - stories, case studies, articles and discussion pieces to stimulate and gain students' interest. Questions are set for each topic and these will be 'ramped' in difficulty in order to show students' progression and help consolidate learning. Assessment is integrated throughout the Readers in the form of questions and comprehension exercises along with extra activities. This product is part of the series Reading into Science.